Training games are a great way to help forge a strong bond with your Pitbull. As with any dog, the Pitbull benefits from training games because it helps strengthen the bond between you and your dog, and it promotes a desire to listen and please. 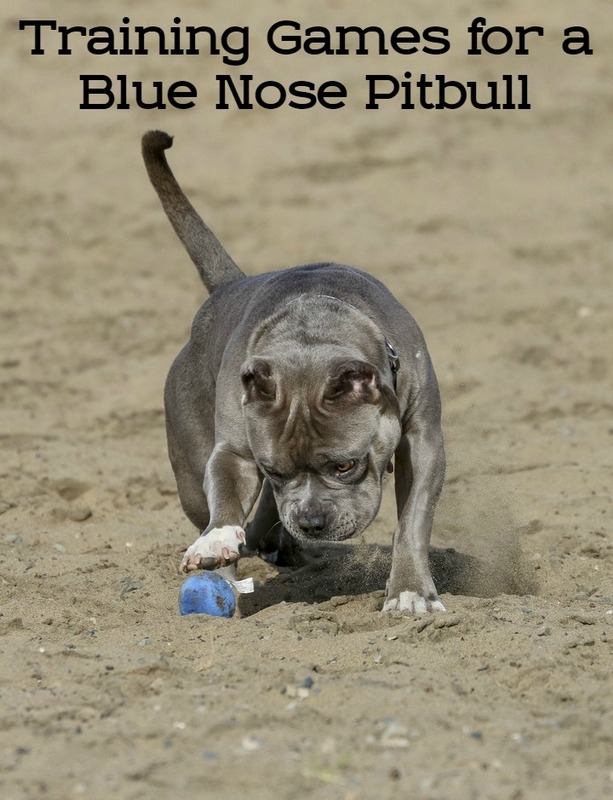 Note that while this article is called “training games for a blue nose pitbull,” there is no real difference between a blue nose pit, a red nose pit or, should nature decide to get funky and create one, a rainbow nose pit, when it comes to training your pitbull. Training games are the edutainment of the canine world. When you employ training games, you’re strengthening the cause and effect connection in your dog’s mind. 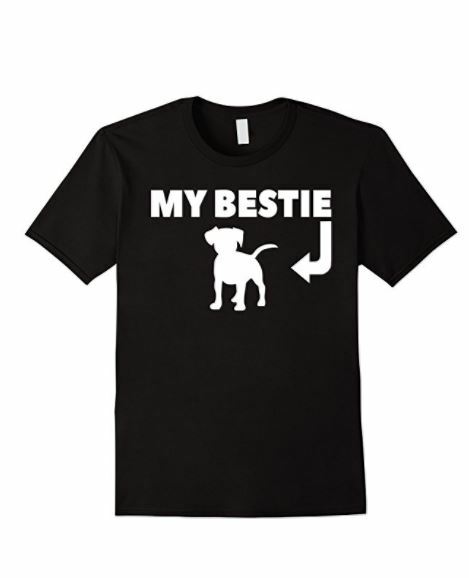 You’re also strengthening the bond with your Pitbull in general. So let’s take a look at some training games to make training fun. Fetch is always a winner with any dog. Playing fetch gets your dog tired out, it’s a ton of fun, and it presents great training opportunities. For example, the fetch command itself is a great way to reinforce the habit of listening to your commands. However, you can take it a step further and have your dog sit before you throw the ball to add an extra level of training to the mix. Tug of war is THE training game for a Pitbull. It allows them to get off of pent up energy, and they love to yank and shake the rope. Try having your Pitbull sit before you begin playing. You can also incorporate game specific commands such as “stop” or “wait” just to reinforce the idea that your Pitbull should always listen to you. After all, YOU are the alpha. Believe it or not agility is one of the best training games for Pitbulls. Pits may be extra muscular and powerful, but they’re also highly agile dogs with a lot of intelligence. Agility training is a great way to strengthen your bond with your Pit while it works off a ton of energy and gets a good amount of mental stimulation. This is one of those training games that can actually serve a real world purpose. If you want to teach your dog something new, and have a fun new game, why not teach it to carry groceries for you? Just be sure you use a reusable, canvas bag. Have your dog bring the groceries to another person in the house. When your Pitbull returns, give it a treat. Eventually, you’ll have your very own four-legged grocery helper. Training games are a great way to keep your Pitbull mentally and physically stimulated. 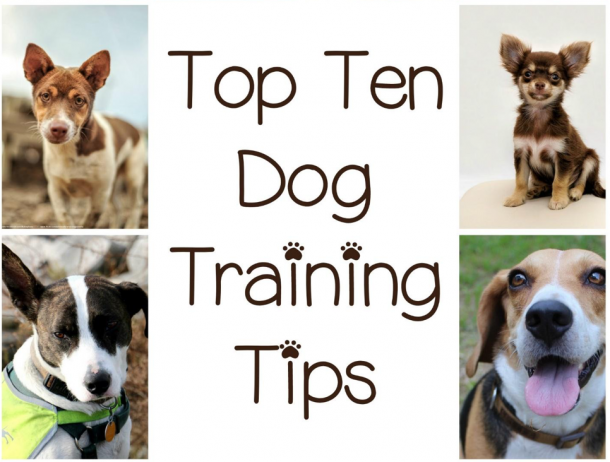 Training games also serve to strengthen the bond between you and your dog. That’s key with Pitbulls. Because of their bad – and totally erroneous – reputation, it’s a Pit owner’s responsibility to have the most well-behaved dog on the block. Training games can help with that. Do you play any fun training games with your pit? Tell us in the comments!